This can depend on many factors, though most pet snakes are typically docile. They will only act aggressive when handled too much or feel threatened. If the snake was caught and captured as an adult it will be much more hesitant to be held and act very shy, whereas young snakes that are caught will be much more inclined to being handled. This can depend on the breed of snake. The easiest snake to care for is a corn snake, as they are usually small and require very little care to stay healthy and happy. As you get deeper into the hobby, there are many more breeds that will pose a challenge. How do I handle a snake? Easily! Handling a snake is simple; don't be too rough or make any sudden movements and try not to handle them too much, this can cause stress in older snakes and prevent them from eating. Always be on the safe side when handling any snake. For more tips, check out this WikiHow on snake handling. All snakes are carnivorous, meaning they eat meat. When they are young, one baby mouse a week is enough to satisfy them. When they get a little older, one regular sized mouse at the same interval is enough. Can I keep multiple snakes in one enclosure? This is usually a bad idea, as many things can go wrong. It can cause territorial disputes, challenging feeding, and even cannibalism among younger snakes. In captivity, snakes are capable of living for roughly 50 years. Corn snakes, specifically, live to about 25 years. How large can snakes get? This depends entirely on the breed. The Barbados thread snake is a measly 3.9" on average while Acrochordus arafurae will reach up to 8.2'! The corn snake, the easiest snake to care for, will range in size from 4' - 6' fully grown. How large of a tank does a snake need? 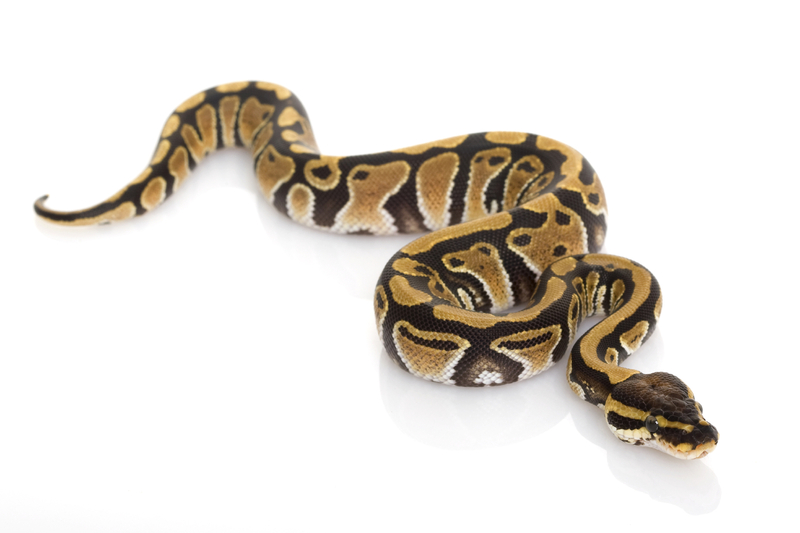 This depends on the size of your snake, but most snakes will be happy in a 20-gallon tank. Repta-Liners and Repta-Bark can all be used depending on the animal's specific needs. Caves can be used as a place of retreat to lessen stress. Woods can be used for exercise, basking and aiding in shedding. Incandescent Bulbs along with Heat Mats can be used to create the proper temperature in the enclosure. Remember that the animal needs a day and night cycle. All daylight bulbs should be turned off at night, and the nightlight bulb should be turned on to keep animal warm in the darkness. If you have a nocturnal animal, a Red Light Bulb can be used to view the animal at night without disturbing the night cycle. Liquid Vitamin is an excellent supplement for carnivores. It provides important vitamins and electrolytes that aid in shedding and can be sprayed directly onto the animal's prey.